Beautiful Future Mom Standing Near Tree. Summer's Day. Stock Photo, Picture And Royalty Free Image. Image 12393286. 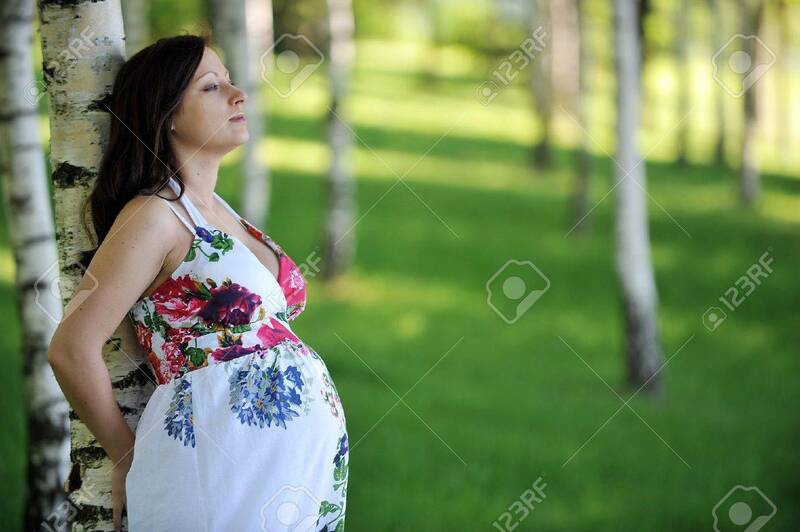 Stock Photo - beautiful future mom standing near tree. summer's day. beautiful future mom standing near tree. summer's day.